Thank you to our Marketing Partners! 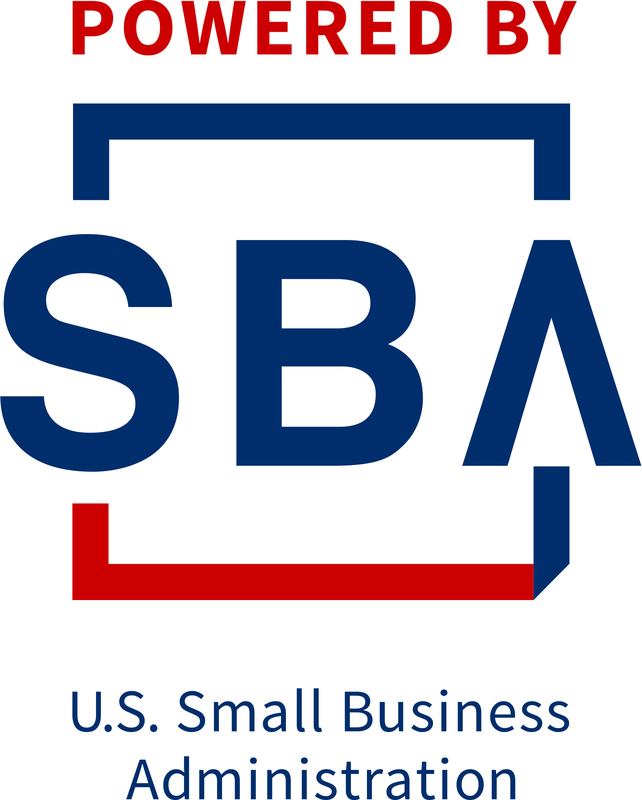 Many business organizations provide small business expertise and financial assistance. We owe a debt of gratitude to these organizations and we appreciate their support! Click on a sponsor's logo to link to their web site.